Obituary for Samuel E. Hyde | Danbury Memorial Funeral Home and Cremation Services LLC. Samuel E. Hyde passed away on August 9, 2018 in Danbury, CT. Samuel was born on February 24, 1993 in Danbury, CT to Valentina Setti Kopko and Wayne Hyde. Sam was a tow truck driver For Federal Towing of Danbury CT.
Sam lived his life to the fullest. His greatest love was for his family and friends. 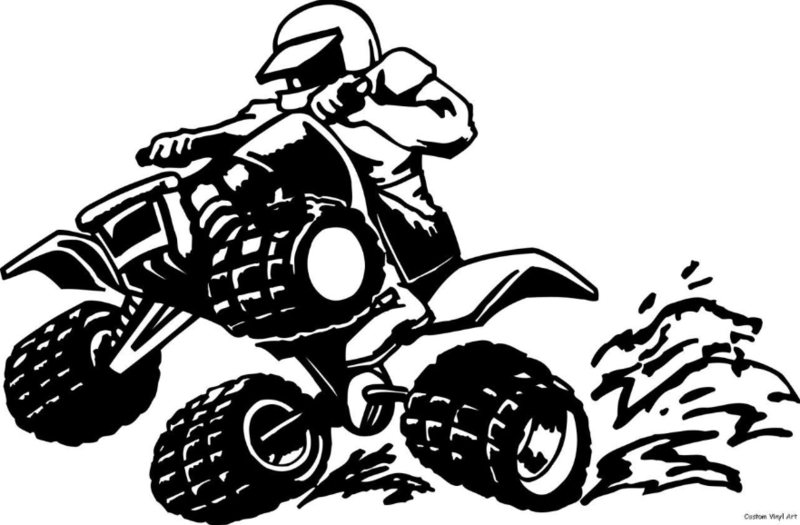 Sams passion was riding ATVs and motorcycles. The -Joy – Freedom and Adventure gave Sam enthusiasm for life. Sam’s kind, gentle, loving heart always put others first. He had a love for animals, the color red and Honda Si’s. Samuel is survived by his father Wayne Hyde, mother Valentina Kopko and step father Thomas Kopko Jr. As well as his two sisters Katy Hyde (Fiancé Gregg Kobrin) and Morgan Breece, As well as his nieces and nephew; Zoe, Tyrone, Hayden, Zendaya and Capri. Many aunts, uncles and cousins. He is predeceased by his Mema and Poppy Setti, paternal grandfather Ernest Hyde, and paternal grandmother Dorothy Lafferty. Sam will be sadly missed by many especially Ryan, Doug, Nicole, Rob, Michelle and Brandan. 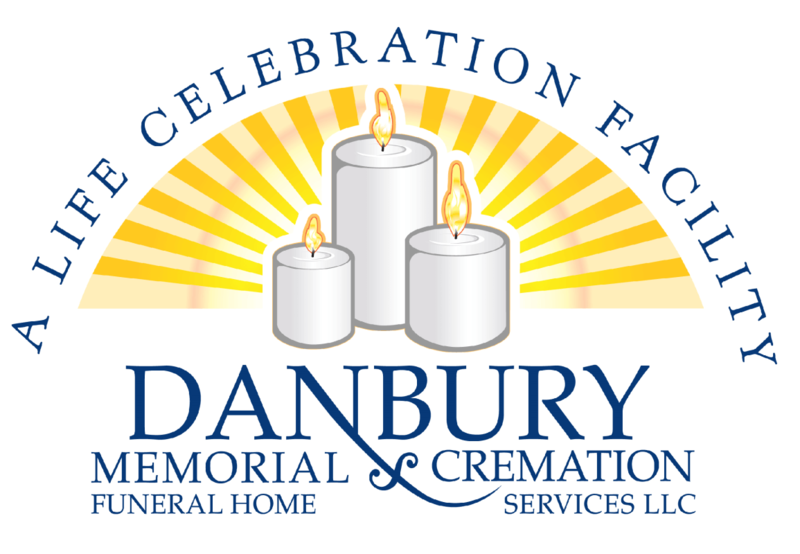 A Celebration of Life Service will be held on Thursday August 16, 2018 at Danbury Memorial Funeral Home (117 South St, Danbury CT 06810) from 5 to 7:30 p.m. with a prayer service to begin at 7:30 p.m. A Graveside Service will be held on Friday August 17, 2018 at 11 a.m. at Central Cemetery, 490 Federal Rd in Brookfield, CT.